David Gottesman is an American businessman and CEO of the investment advisory firm- First Manhattan Co. 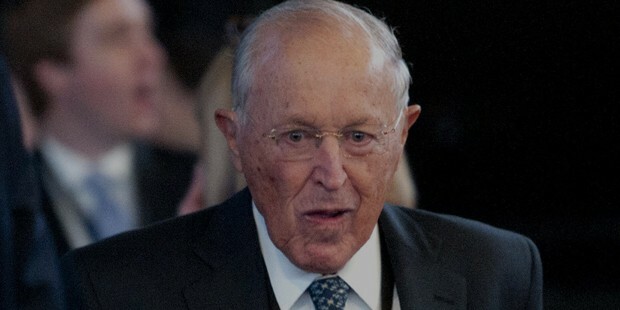 He is ranked as 1054th billionaire (2015) among the oldest living rich personalities by the Forbes magazine. His net worth is estimated to be $1.8 billion. He was ranked #324 in Forbes 400 list in 2014. Gottesman is also one of the earliest investors in Berkshire Hathway – the diversified holding company of Warren Buffett. 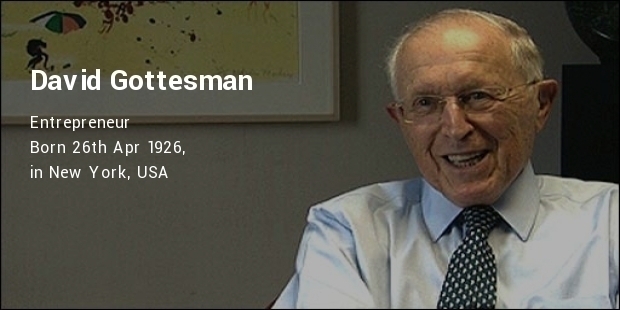 David Gottesman started the investment firm First Manhattan Co. in 1964. Gottesman is a vice chairman of the Board of Trustees for New York’s American Museum of Natural History. David Gottesman was born on April 26, 1926 to a Jewish family in New York City as the son of Esther Garfunkel and Benjamin Gottesman. He has two siblings, Milton and Alice. David Gottesman is also known by his nick name “Sandy”. He is the nephew of American pulp-paper merchant, philanthropist, and financier Samuel Gottesman. David Gottesman obtained his B.A degree from the Trinity College, an M.B.A Degree from the Harvard Business School and an Honorary Doctorate of Human Letters from the Yeshiva University. David Gottesman began friendship with Warren Buffett in 1962 and became one of the earliest investors in Berkshire Hahway (the company acquired by Warren Buffett in 1965) and at present owns 19,000 shares worth $3 billion (as per 2013 estimates). In 1964, he founded the investment advisory firm First Manhattan. First Manhattan is involved in providing professional investment management services to individuals, trusts, partnerships, and retirement accounts, institutional and individual clients. This firm manages investment in securities for accounts that range from $1 million to more than $100 million. 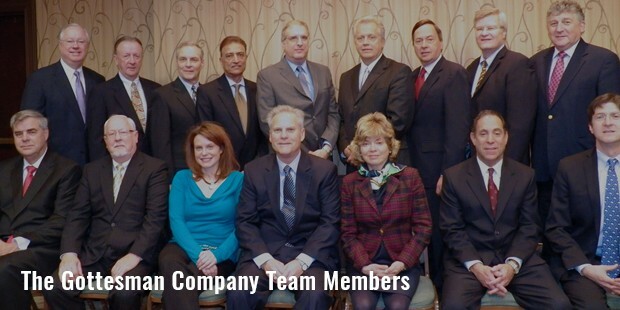 David Gottesman joined as the member of the board of Berkshire Hathaway in 2003. In 2004, he became one of the directors of Berkshire Hathway. He brought with him his vast experience and financial expertise as principal of a private investment manager.David Gottesman also served as a director of the Securities Industry Association, which was earlier known as Securities Industry and Financial Market Association. In 2008, Gottesman and his wife donated $25 million to the Yeshiva University Medical School. This donation was used to form the Ruth L and David S Gottesman Institute of Stem Cell Biology and Regenerative Medicine that operates as a stem cell research center. Gottesman is dedicated philanthropist within the Jewish community. In addition, the couple is also funding the Jerusalem Biblical Zoo’s planned aquarium which would be the largest in Israel. David Gottesman lives in Ryes – New York with his wife Ruth to whom he has been married for over sixty years. Together they have three children and seven grandchildren. He is an avid swimmer and fantasy football player. David Gottesman’s mother Easther Garfunkel passed away during the month of October – 1997. She along with her husband was a dedicated and fervent supporter of Israel and the Jewish community through her lifetime involvement with Hadassah and numerous Jewish educational institutions.